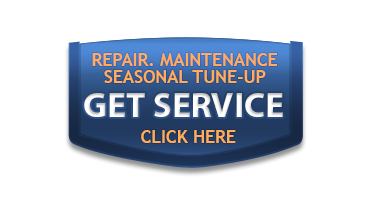 "Had CW service our furnace system. They did an awesome job.....on time, explained the process, cleaned up everything when they were done.....all at a solid price. Was extremely happy!" "CW Heating & Air are awesome! I called them today for issues with my water heater. They were at my house with in 3 hours of my calling them. The service tech was knowledgeable, friendly and he checked out the entire water heater before he told me what the problem was. The price was great also. I would definitely recommend them to my friends and family." "Very prompt and friendly. I had a furnace go out on a weekend with the temperature below 20 degrees. They were able to come out and within a couple hours I was back to 72 in my house. Thanks guys." "Best customer service ever!! This company is bringing back true customer service!! Every other company to me I needed a new furnace, but these guys fixed my furnace and saved me big time." "These guys have been great to work with. Did an entire HVAC system plus humidifier for our new house and everything works well." "From the time of the first appointment, to the finished work, Wade and his crew were prompt, efficient, and great to work with. We are so happy to have a cool house. We didn't have an easy house to retrofit with air conditioning, all new duct work had to be run through the attic in temperatures on the three hottest days of the year! They worked hard to get the work done in the time promised. 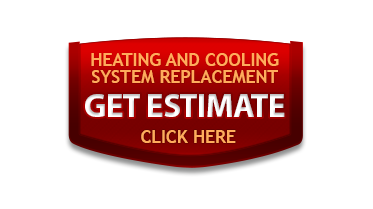 I highly recommend CW heating for your air conditiioning and heating needs."